Step-by-step for bringing your VidMob notifications into Slack. We get it. We send quite a few emails 📬and an overcrowded inbox can be, well, tricky to manage. Which is why we’re excited to let you know that we’re integrated with Slack! Now, you can consolidate all your project and partner notifications to where you and your team collaborate most (cue happy dance 🤗). A project channel is a real-time feed of updates on an active project. Owners, Co-Owners, and Collaborators can create as many channels as they have projects. A partner channel is also a real-time feed of updates, designed for Partner Admins who want to keep tabs on their team’s activity (like creating new projects, accepting bids, and sharing on social). Only Partner Admins are able to create this type of channel. Select the “More”menu from your project list, located in the left-hand navigation. Hint: You'll recognize the “More” menu as the three lateral dots next to the name of your project. From the “More” drop-down, choose the “Set Slack Notifications” option. 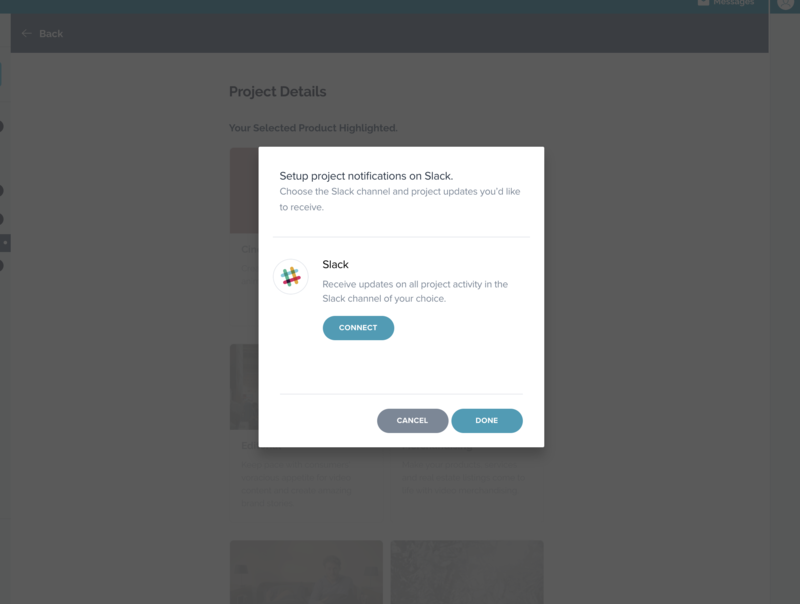 Sync your project with your chosen Slack Workspace and select the channel (or create a new one!) where you’d like to have your notifications to appear. Access your Account Settings by clicking on your VidMob username in the top right-hand corner. Select “Company” from the navigation menu. 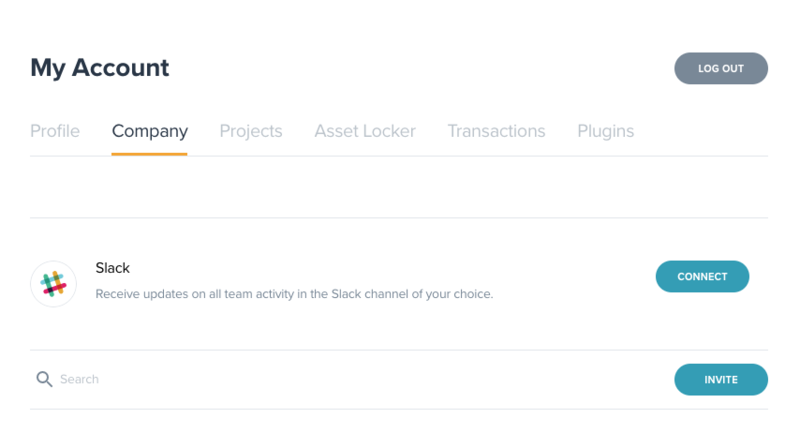 Locate “Slack” and click "Connect" to activate. Choose the Slack Workspace you’d like to sync and which channel (or create a new one!) you’d like to have your notifications appear. Have questions about connecting VidMob to your Slack Workspace? Reach out to us at support@vidmob.com. We’re here to help 👍!